Regarding pigmentation, there’s been much talk about the fact that none of the shades seem particularly saturated, although that’s not always a bad thing — as long as the colour isn’t patchy, I can work with it. 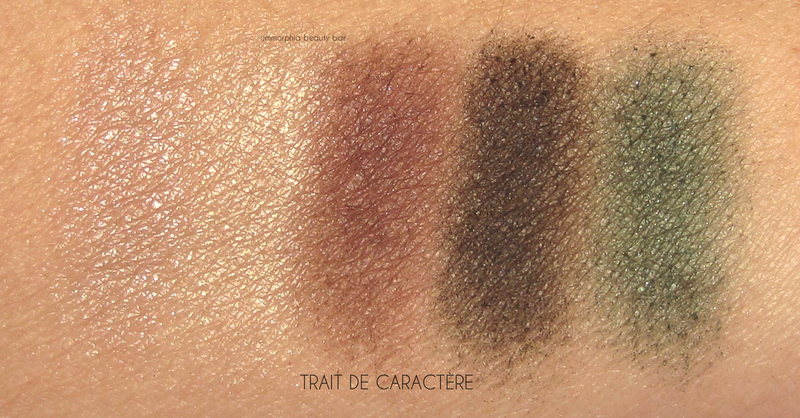 In the case of Trait de Caractère, I found the shimmery hues to lay down exceptionally well with no fall down, the two browns were just as smooth in their application, and it was only the deeper green that was a bit of a surprise. Considering the depth of tone seen in the pan, I was expecting it to lean quite dark, but it turns out to be a touch lighter — something that I prefer, in fact, as it gives the option of being worn as either a wash of colour or layered up for more intensity. With primer underneath, all shades last well until removed. 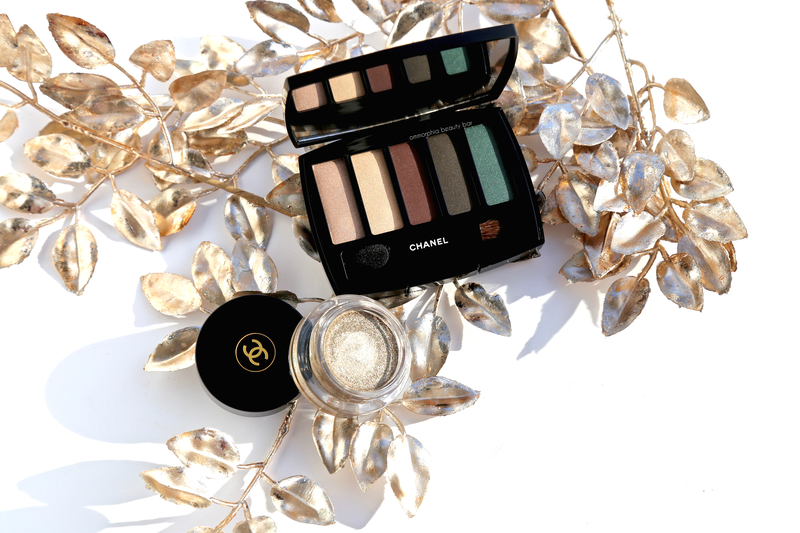 #822 Silver Screen Ombre Première, limited edition (CAN $40.00) | I have been a fan of both the original Illusion d’Ombre and the Ombre Première ranges since their inception and more than anything else in my beauty arsenal, they are the cream eyeshadows I turn to the most. There are a couple of standout features that make Silver Screen incredibly unique; for starters, the texture is buttery smooth and lays down without any patchiness and then there’s the colour itself, a pewter/gold/silver hybrid with olive nuances added to the mix for even more visual interest. 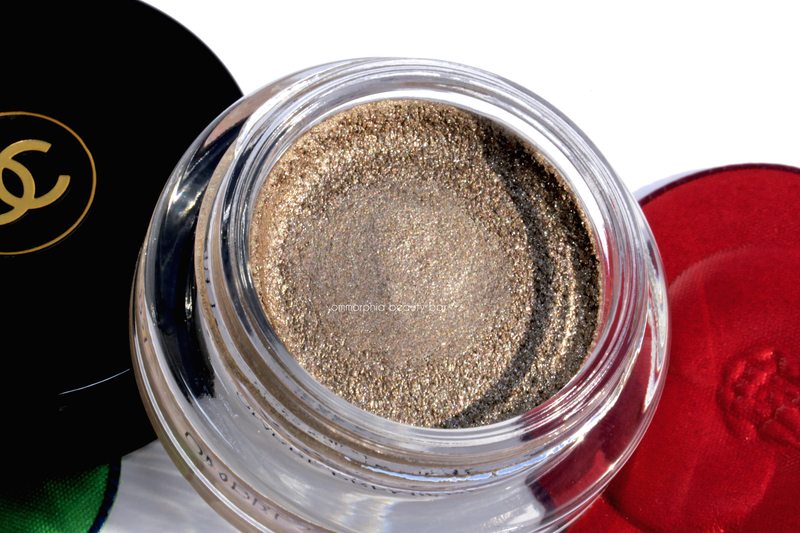 This is a shade that works equally well applied all over the lid as a wash of colour, or layered under powder eyeshadow for more depth of tone. Either way, I advise working one eye at a time to avoid it setting too quick before you get a chance to blend it out. Staying power — when worn over primer, is excellent, without displaying any creasing or flaking. 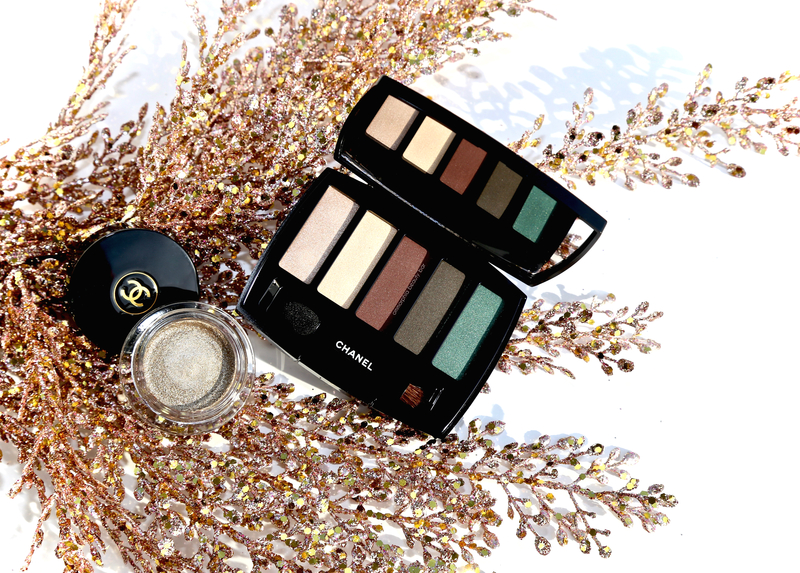 A part of me was almost expecting CHANEL to go in another direction for their Holiday offering, and yet there’s something soothing about the more traditional vibe this collection holds. 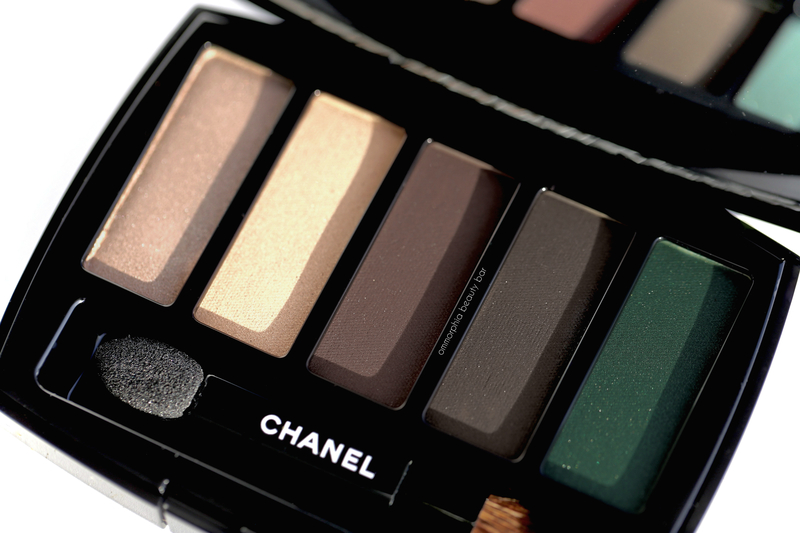 The eyeshadow palette is interesting because the shades may look a tad intense in the pan, but turn out to be surprisingly wearable (that said, none of the colours are earth-shattering but I appreciate having my preferred tones in one compact like this). There’s no doubt that Silver Screen is a winner … and quite possibly the scene-stealer of the two. Stay tuned for my upcoming reviews on the rest of this collection (and get your wallets ready too, while you’re at it). Beautiful review! May I ask which primer do you recommend using under eyeshadow?